HILO, Hawaiʻi - Cory Harden of the Sierra Club's Moku Loa group informed the Hawaiʻi County Game Management Advisory Commission of their findings on Monday. 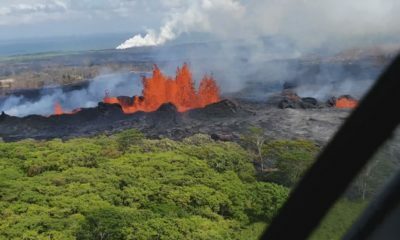 (BIVN) – Lead was reportedly found in wastewater that was discharged from the Honua Ola, also known as the Hū Honua Bioenergy facility, in Pepeʻekeo last November. 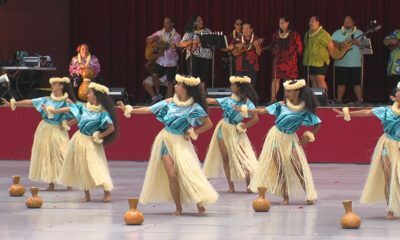 According to the Sierra Club Moku Loa group, the lead levels were said to be “ten times higher than acceptable freshwater levels, and two times higher than acceptable marine water levels, according to National Environmental Protection Agency (EPA) and Hawai’i State Department of Health (DOH) standards,” citing information from marine scientists at the University of Hawai’i at Hilo. 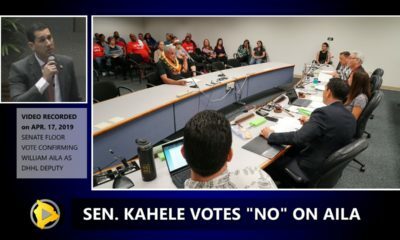 On Monday evening, Sierra Club member Cory Harden testified at the Hawaiʻi County Game Management Advisory Commission meeting in Hilo, informing the members of the testing and expressing concern about the effect of toxic heavy metal in both freshwater and marine environments, and the potential impacts to fish, invertebrates and seaweeds. 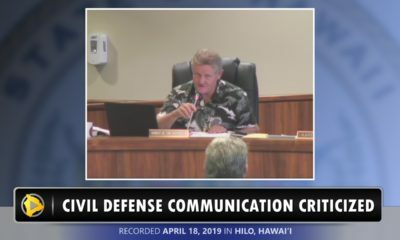 The Game Management Advisory Commission has taken an interest in Hū Honua in recent months, after environmental concerns were raised by local Pepeʻekeo fishermen. 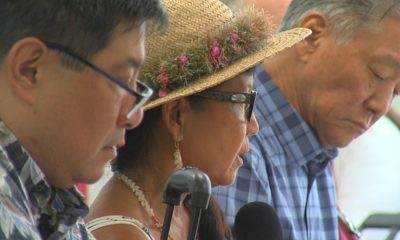 “We are calling for Independent testing of discharge water now being stored on the Honua Ola site, and monitoring of marine and freshwater systems vulnerable to industrial discharge and storm water runoff from Honua Ola,” Ward said. 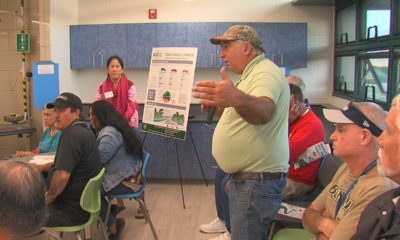 A spokesperson for the Hawaiʻi Department of Health confirmed that a letter from the Sierra Club describing their findings was received by DOH on Monday, April 8. She said the staff is in the process of reviewing the information from Sierra Club, and will respond accordingly. As the Sierra Club itself acknowledges, the results of their testing are ‘not reliable because not all protocols were followed.’ Further, the unnamed ‘marine scientists’ the Sierra Club is quoting with regard to ‘acceptable marine water levels’ do not appear to have based their comments on actual data gathered from the ocean in the vicinity of Honua Ola’s plant. Honua Ola Bioenergy is committed to protecting our environment by reducing our reliance on imported fossil fuels for energy production, and by responsible stewardship of our site and operations.